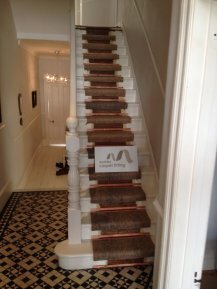 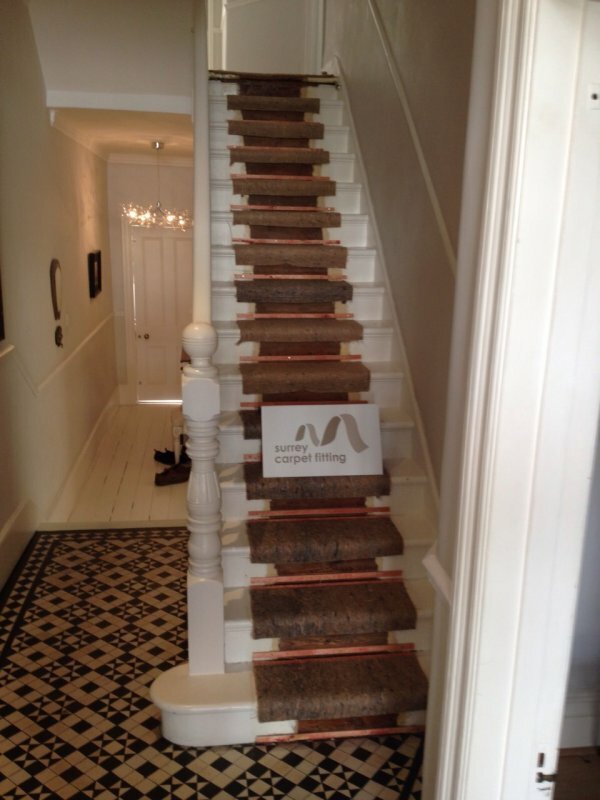 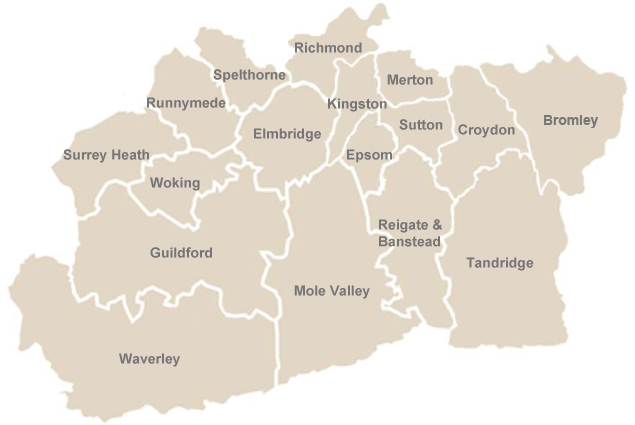 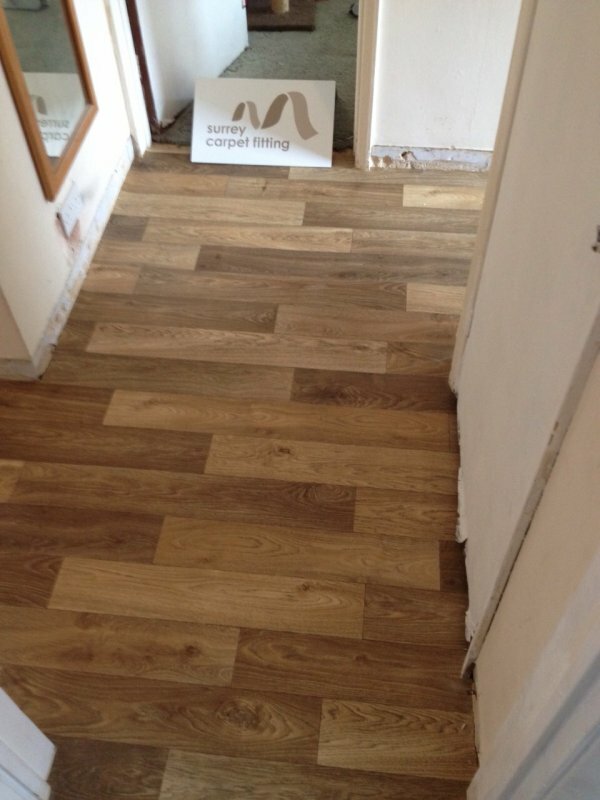 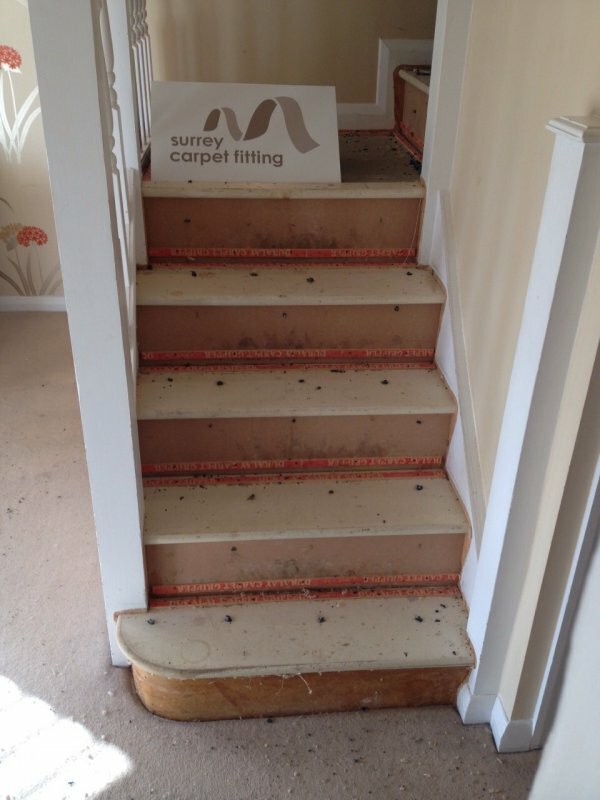 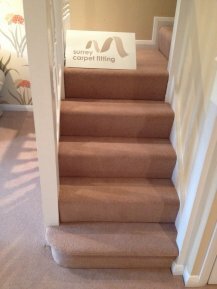 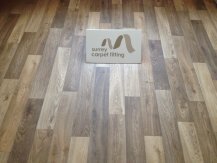 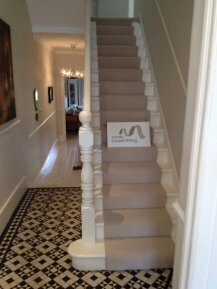 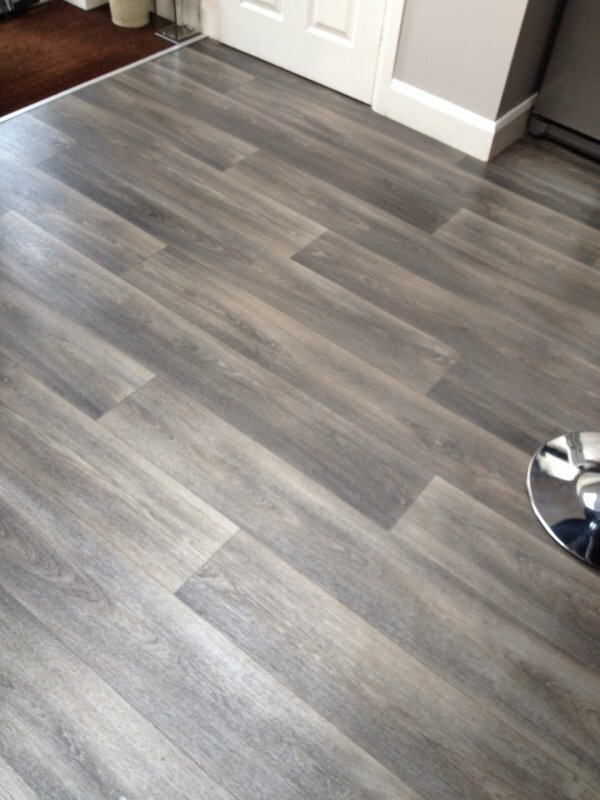 At Surrey Carpet Fitting we specialise in the installation and fitting of carpets and vinyl flooring in many parts of Surrey. 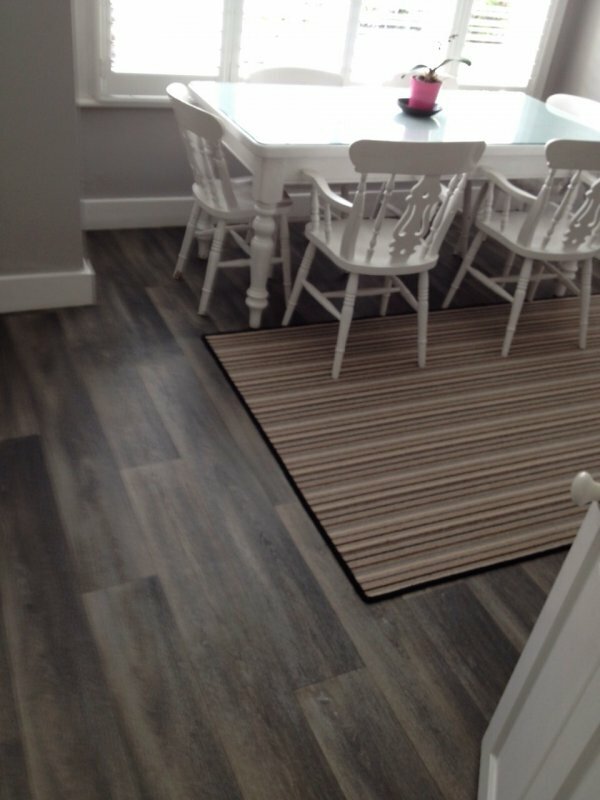 Here’s a selection of our most recent work to date. 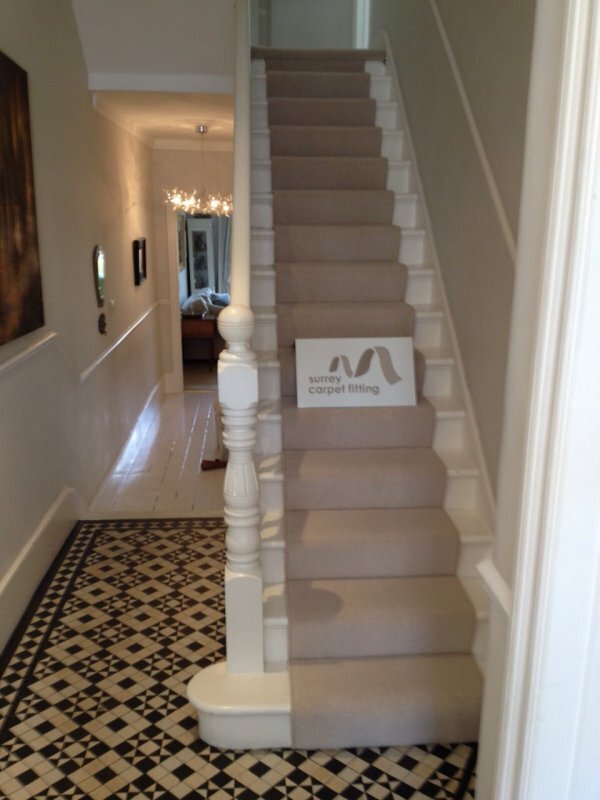 We appreciate it’s a difficult task when it comes to picking the right flooring for you home and the right carpet fitter for the task which is why we spend a huge amount of time to ensure you make the right choice in picking the right flooring and we try and illustrate our work as much as possible to show the high quality workmanship and love we put in to ensure you’re happy with our work. If there’s a particular carpet or vinyl flooring photo which you like and would like for your home then please let us know so we can arrange for one of our representatives to arrange a suitable time to visit your home to show you a sample and carry out a site visit. 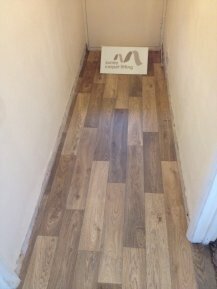 Our site visits and estimates are free and we can also give you an accurate quotation based on any dimensions you’re able to supply us with if you’ve chosen to measure the floor space yourself. If you have any questions about our carpets or services feel free to contact us. 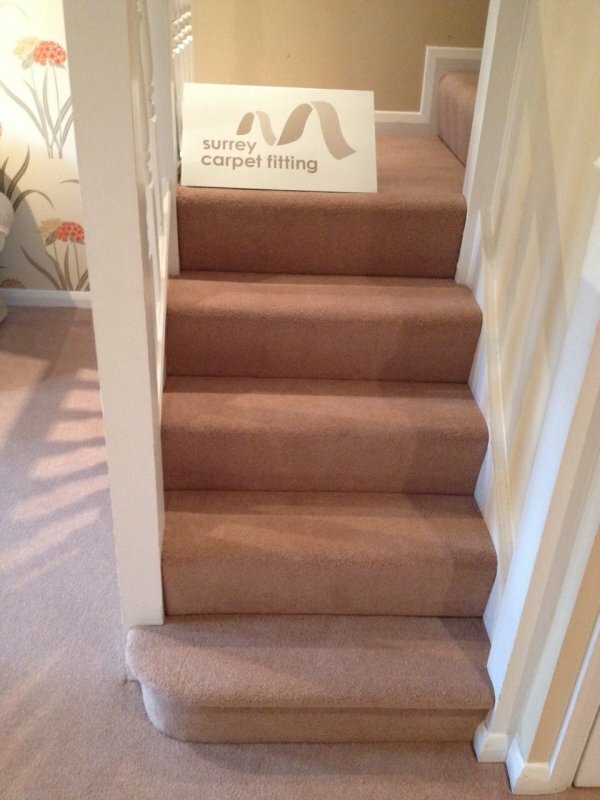 We’re always happy to help and will stop at nothing to ensure that you’re happy with your purchase. This page is constantly being updated with our latest installations and news. 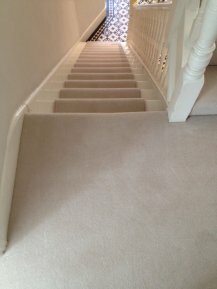 Why not read our client testimonials by clicking here.